Jimmy Kimmel rounded up some of his music-loving chums for another installment of his popular late-night bit, Mean Tweets: Music Edition 5. The premise is simple—and hilarious—as artists from all genres of music read unflattering tweets about themselves. 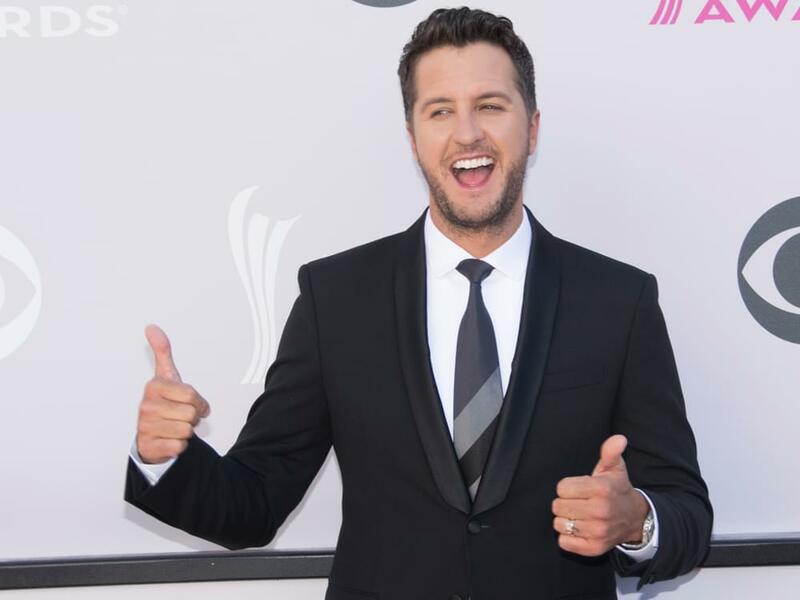 Check out the new clip, which features Luke Bryan, Luke Combs, Gwen Stefani, The Chainsmokers, Tyga, Imagine Dragons, Halsey, Jason Mraz, Jason Derulo, Dua Lipa, The Strokes, Pink, Elvis Costello, ScHoolboyQ, G-Eazy, Korn, Nickelback and more.